Looking for a Desert Mountain home that will fit you to a tee? Find homes the easy way using our search below. You can browse the entire inventory of all Desert Mountain homes for sale to find the right home for you. Use the blue scroll bar to quickly find homes in your price range. If you prefer to create your own custom search, simply click on the blue Search button on the left. Fill in your preferences for price, number of bedrooms/bathrooms and any features you may want in a home. Click the green “View Results” button to see all of the listings that match your search. You can view additional information and full size photos by clicking on any of the listings. Whenever you are ready to schedule a personal showing of any Desert Mountain homes, please call Carmen Brodeur at (602) 791-0536 or email at Carmen@TopScottsdaleHomes.com. 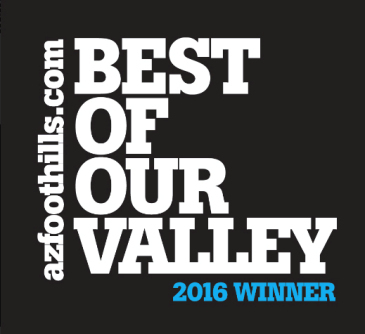 Desert Mountain is a premier golf community located high in North Scottsdale against the Continental Mountains. It is the only private golf club in the world to feature a total of six Jack Nicklaus Signature Golf Courses. In addition, it offers six awe-inspiring clubhouse facilities, each with a different atmosphere. Though membership to Desert Mountain Golf Club is not required to purchase real estate, many find the fine amenities offered at the club to be too good to pass up. Life at Desert Mountain resembles a resort vacation with world-class dining, unbeatable golf, endless recreation and some of the best views in the Valley. 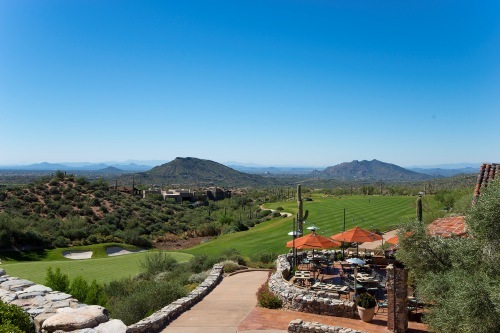 Not only does Desert Mountain showcase six golf courses and clubhouses, it boasts its own network of hiking trails accessible only to residents, a state-of-the-art tennis complex, a well-equipped fitness center and even a day-spa. 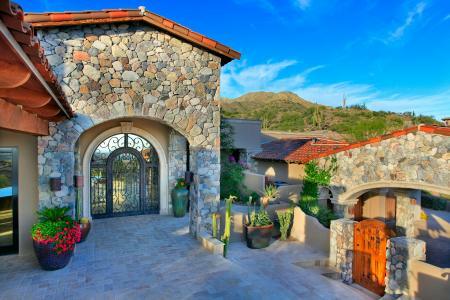 There are a wide variety of luxury homes available in Desert Mountain, including custom homes and cottages. Many properties offer great golf and desert views, as well as luxurious features to make you feel pampered even at home. Schedule a showing of Desert Mountain golf homes by contacting Carmen Brodeur today. 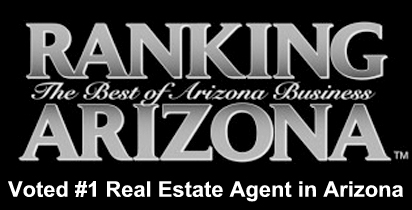 Carmen is a leading Scottsdale Realtor who specializes in golf and luxury real estate. She would be more than happy to meet with you to discuss your real estate goals. 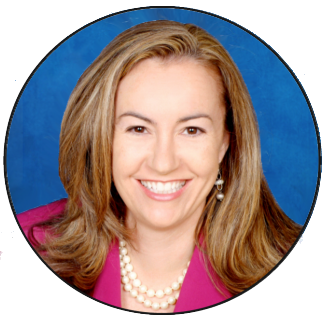 You can reach Carmen at (602) 791-0536 or by email at Carmen@TopScottsdaleHomes.com.